Megan joined Hatchers in July 2017 after completing her A Levels in History, Sociology and Religious Studies at Shrewsbury Sixth Form College. 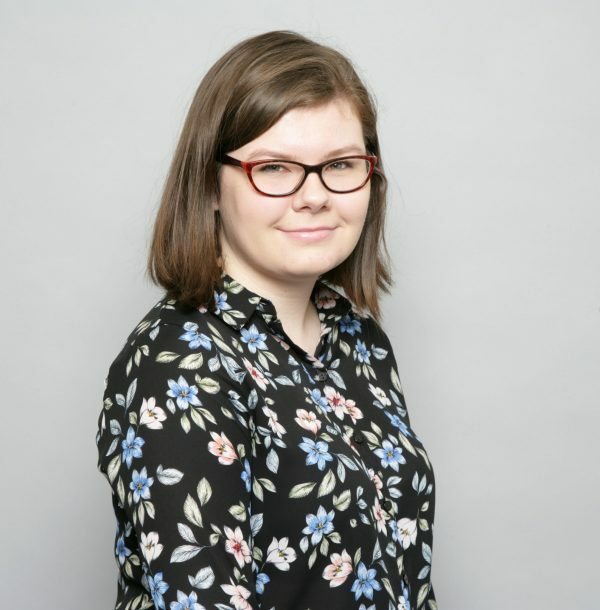 Megan completed her Level 2 NVQ in Business Administration whilst working as Apprentice Administration Assistant, and in February 2019 she became a Legal Secretary within the Commercial Team. Megan lives in Shrewsbury with her parents, younger brother and their dog Bella. She enjoys following Shrewsbury Town Football Club and attempts to fit in as many matches as possible. She also enjoys trips to London in the summer and watching West End shows, particularly musicals.